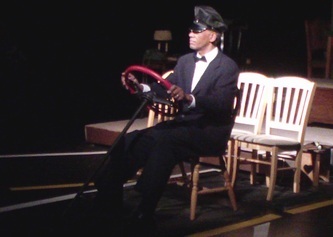 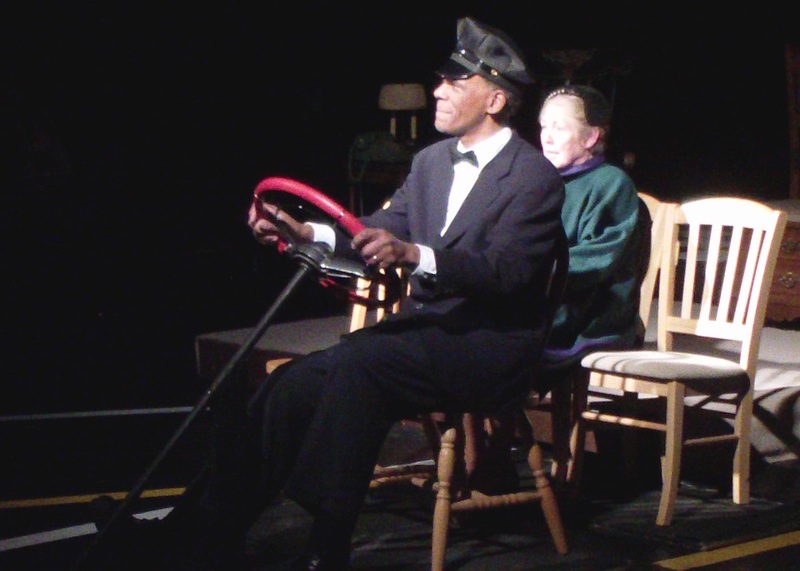 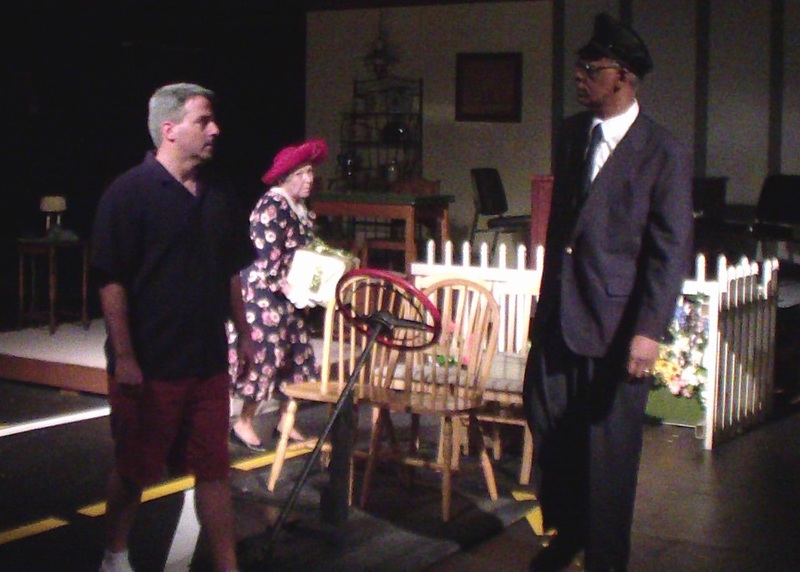 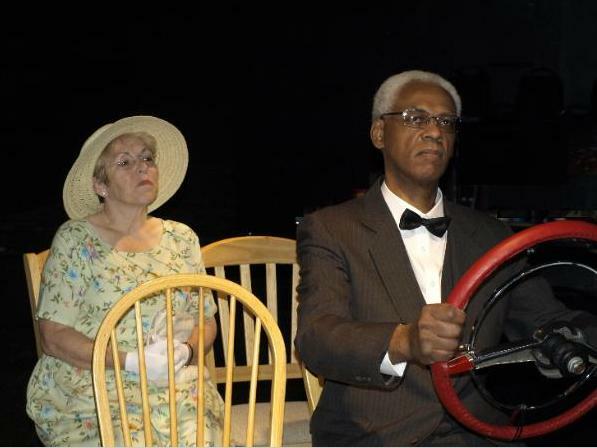 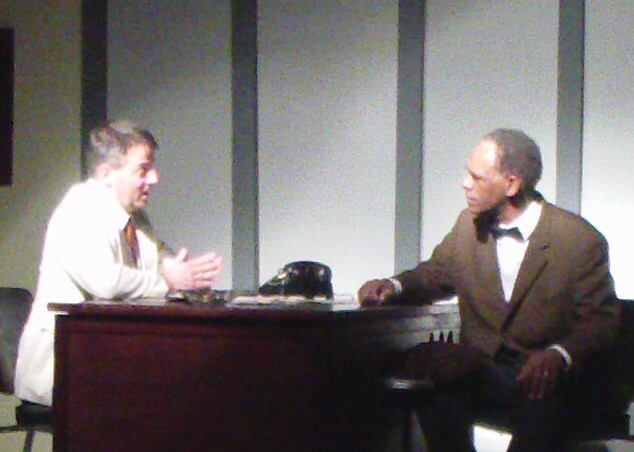 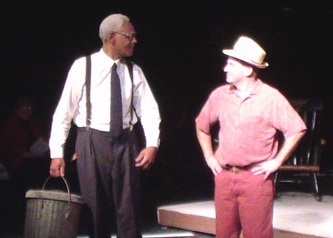 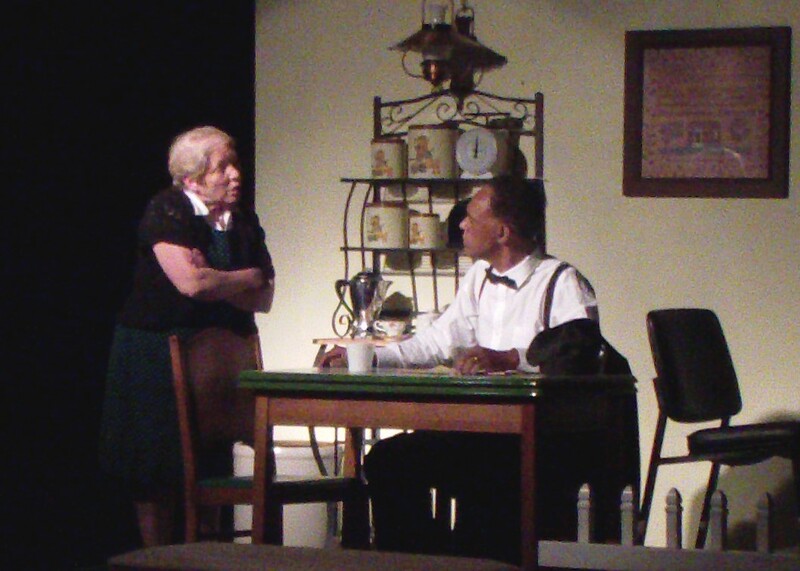 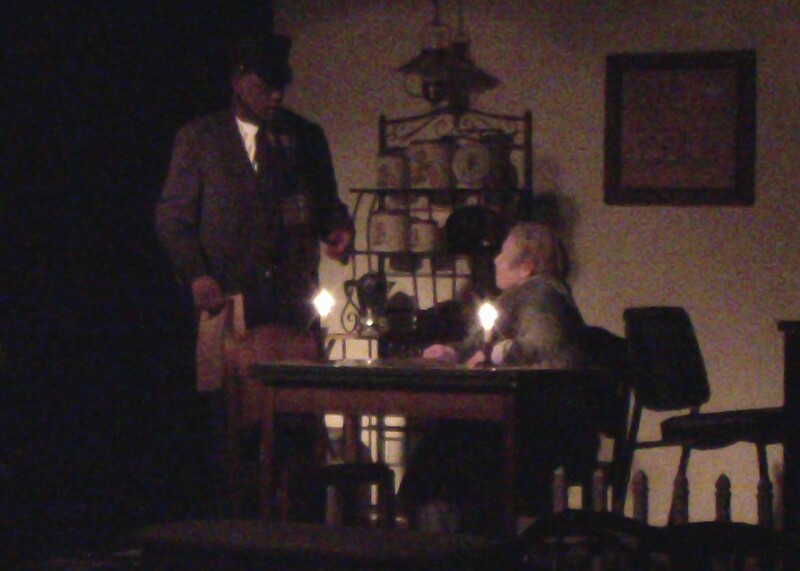 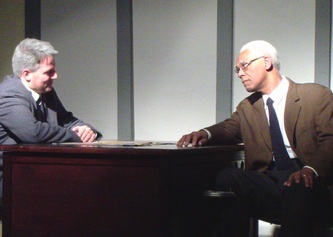 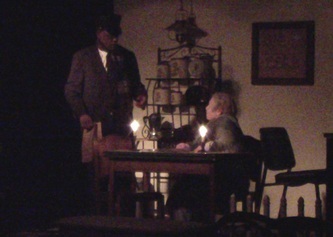 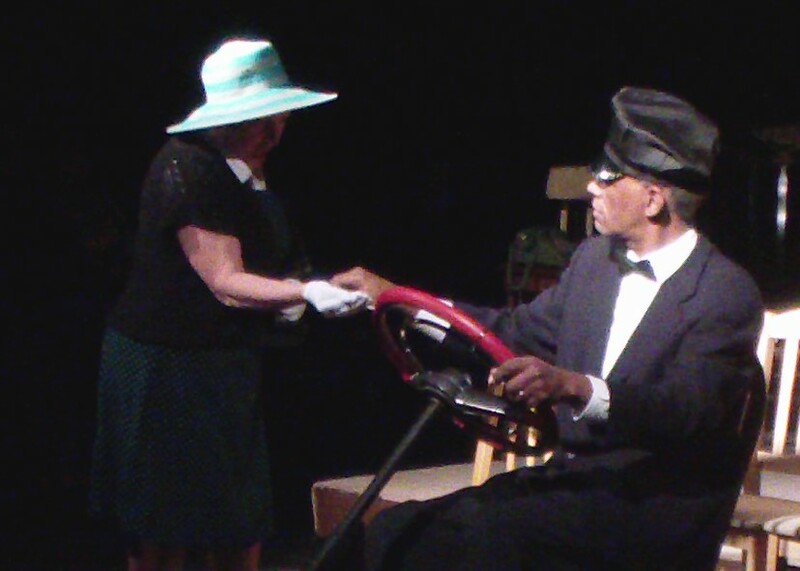 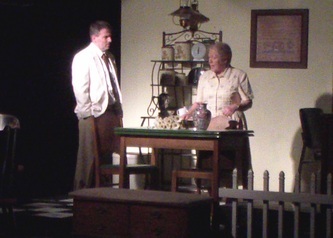 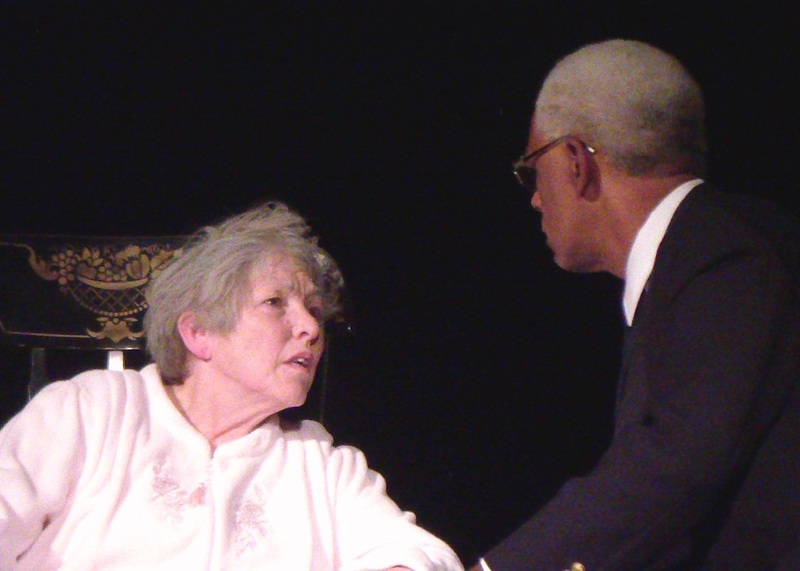 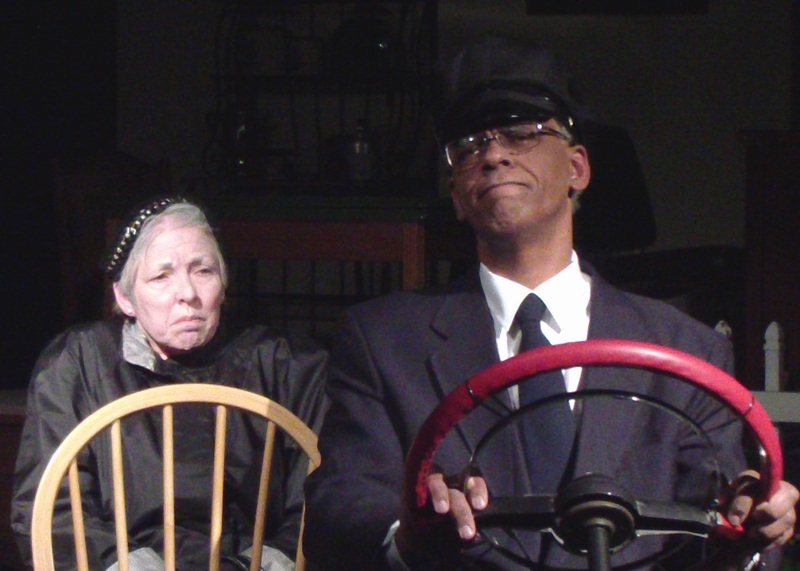 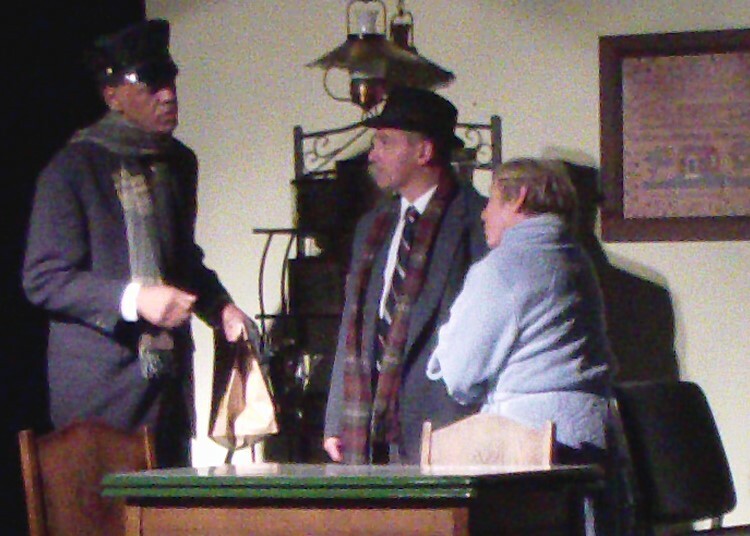 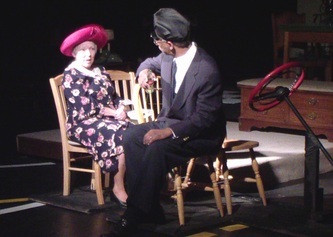 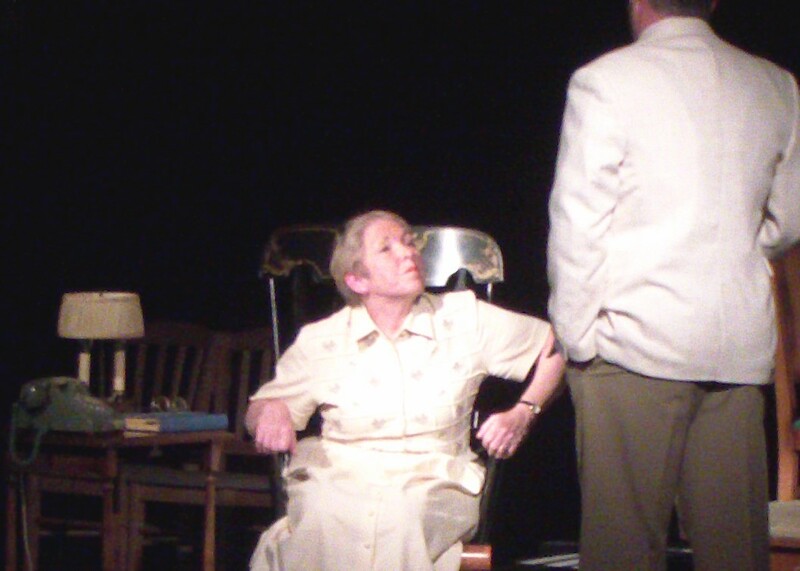 Driving Miss Daisy is a touching story of the evolution of the relationship between the White "Miss" Daisy Werthan (Sandy Marulis) and her African-American chauffer Hoke Colburn (Calvin Carson) between 1948 and 1972. 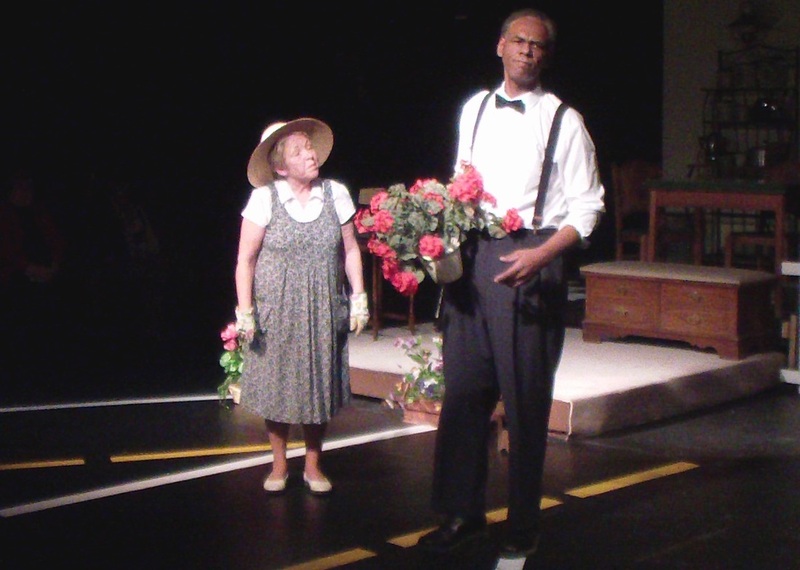 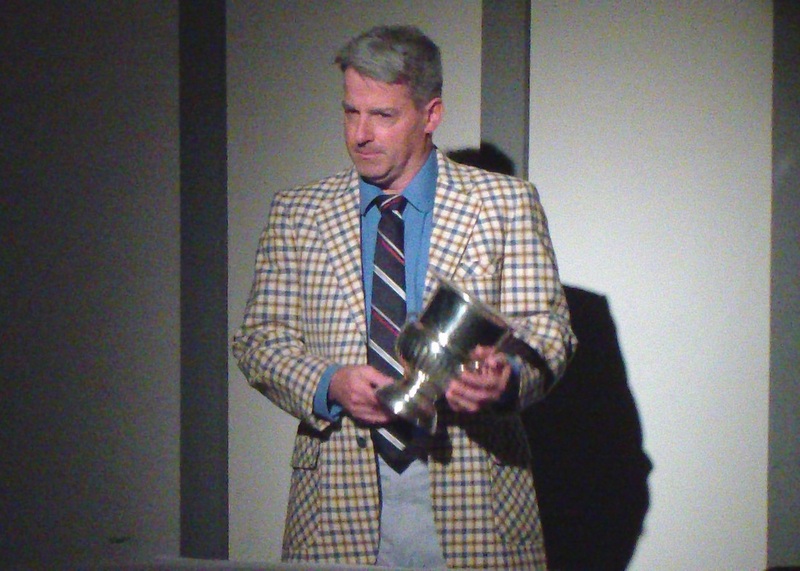 Also featuring David Fedewa as Daisy's son Boolie, this is sure to be a delightful performance. 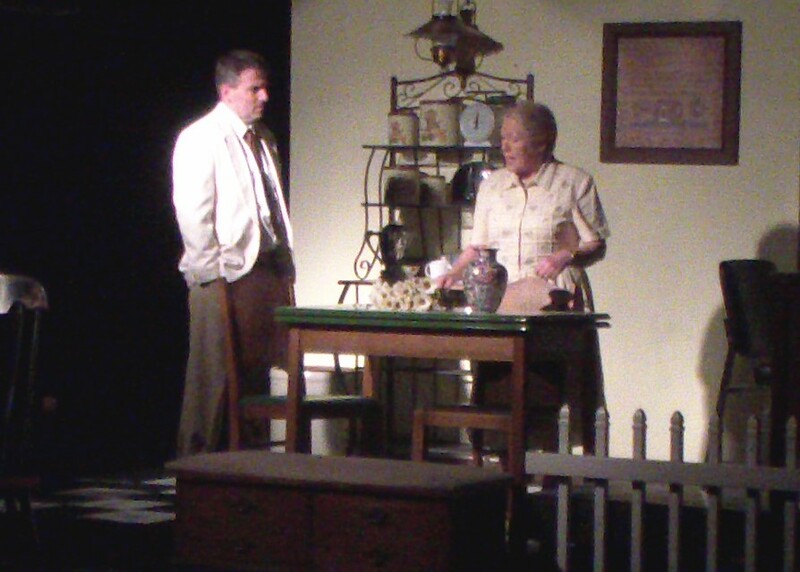 Barefoot Productions has acquired the Statue of Liberty! 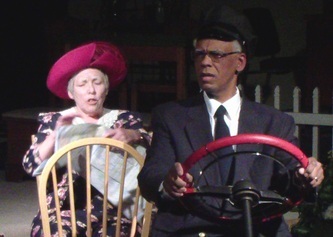 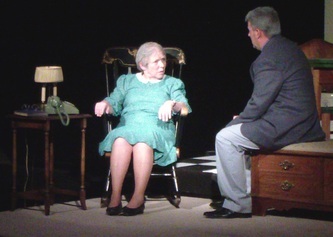 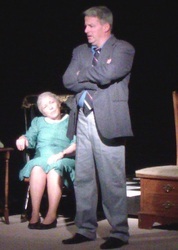 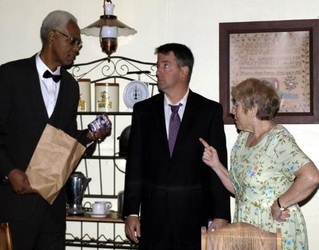 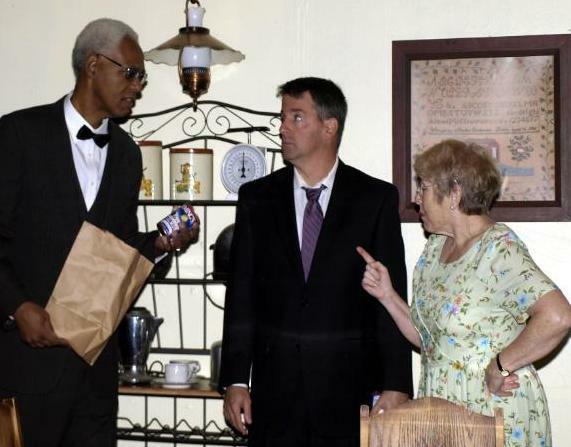 That's right, Plymouth's very own Sandy Marulis (who happens to be the one and only lady with the flame in the annual Fourth of July parade) has become a part of living theatre as Miss Daisy in Driving Miss Daisy by Alfred Uhry to be performed on November 9, 10, 16, and 17 at 8pm and on November 11 and 18 at 2pm in our local community theatre at 240 N Main in Plymouth! 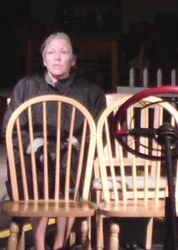 Having lived in Plymouth for the past 40 years and owned the well-known Michigan Made & More in Downtown Plymouth for 10 years, Sandy is known by many for her dedication to the preservation and development of the community through her work on the Plymouth Community Chamber of Commerce as past President and the Chair of the Retail Committee, the Director of the Plymouth Downtown Development Board, and a member of the Downtown Business Association, as well as continuing to serve on the Board of Friends of the Penn Theatre. 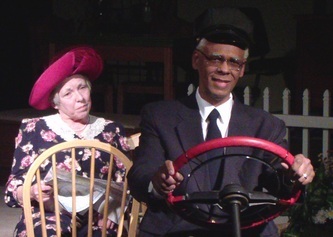 Sandy is happy to be a part of Barefoot Productions and is presently working with Calvin Carson and David Fedewa, talented actors from the Rosedale Community Players, a community theatre that has been performing in surrounding neighborhoods for the past 43 years, which is truly an incredible accomplishment. 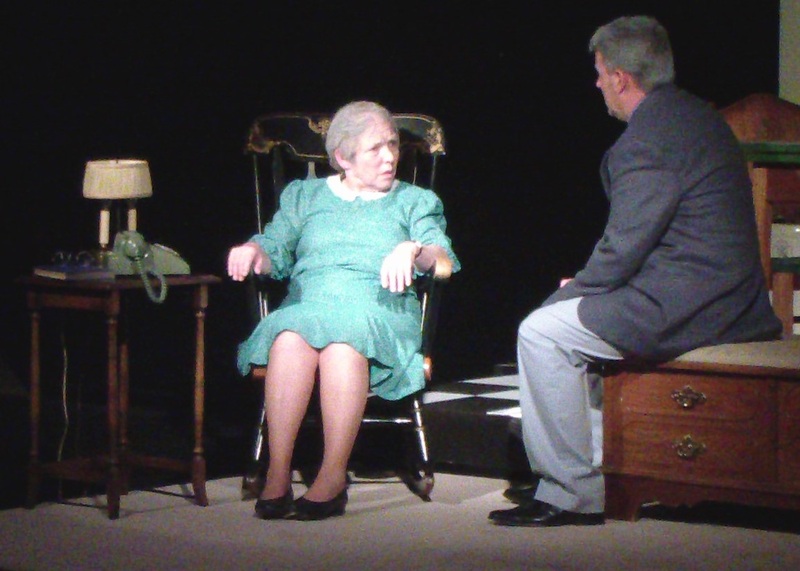 "We're happy to have them working with us to help bring about the highest standard of local theatre to our audiences," remarked Brian Cahalan, president of Barefoot Productions. 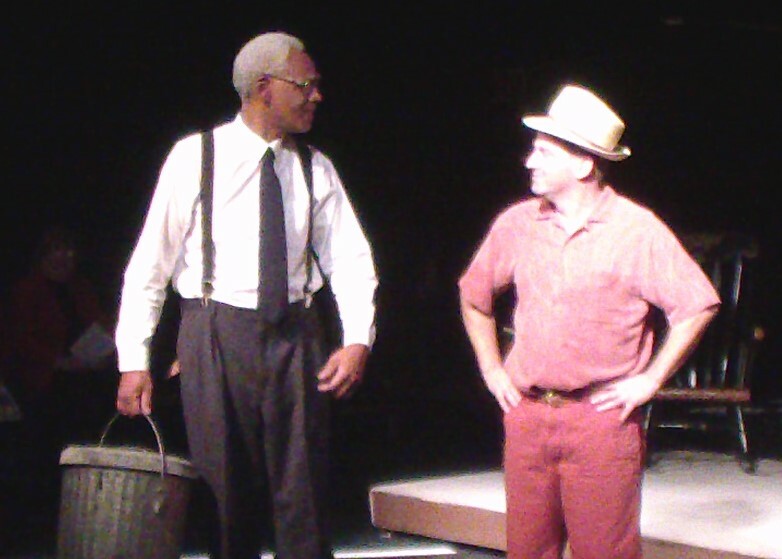 He went on to express how very important it is for organizations to work together in an effort to promote culture and an appreciation for the arts and to provide an outlet for the community to participate. 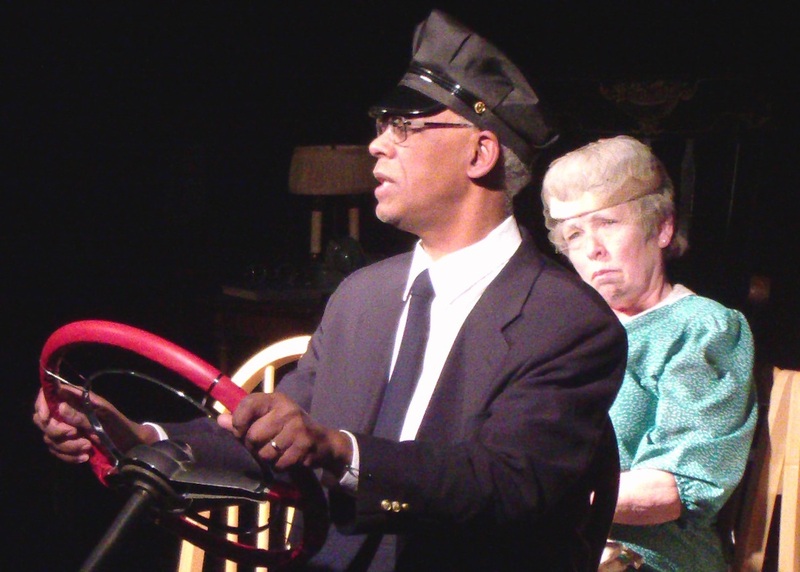 When asked about her "new" acting career, Sandy said, "I am having so much fun working with the members of Barefoot Productions! 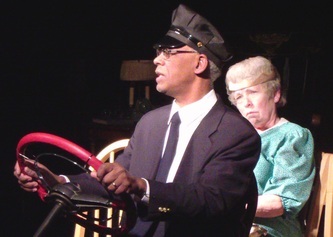 I've always enjoyed dressing up and participated in 'Plymouth After Dark--When the Stars Come Out' as Dolly Parton, Mrs. Potato Head, Yoda, Cat in the Hat, and the Scarecrow from The Wizard of Oz, but as Miss Daisy in Driving Miss Daisy, I'm really learning the craft! 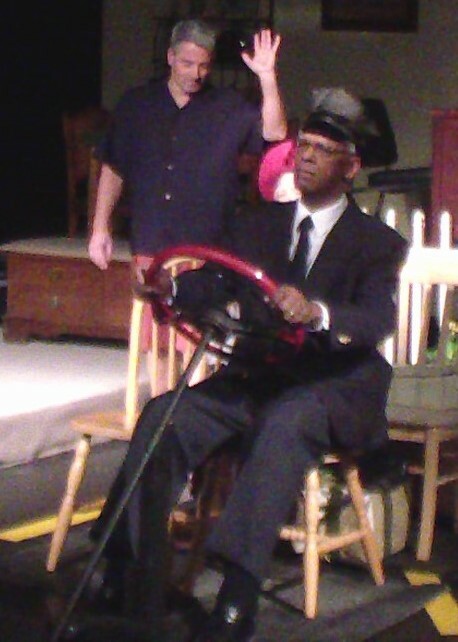 I'm just thankful I have the opportunity to be a part of such a worthwhile event. 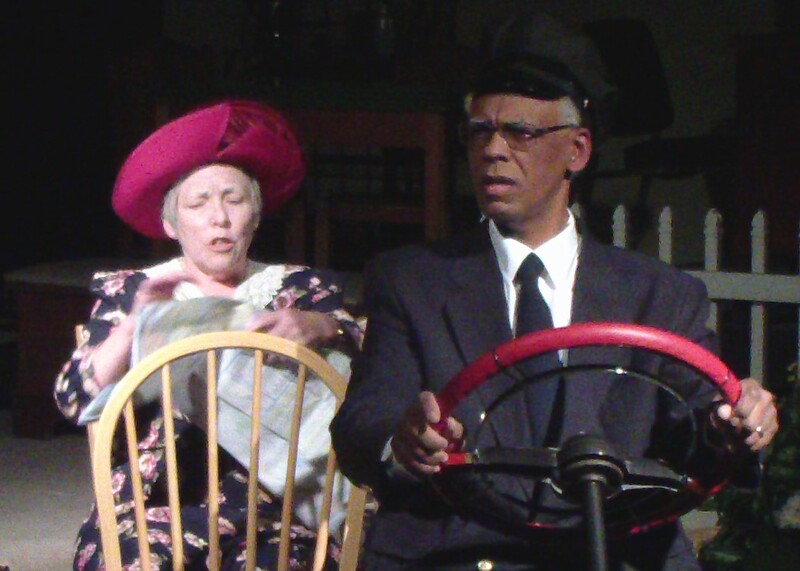 I'm hoping everyone will come out for this show, but also support our very own community theatre's future offerings and make the performances a part of their cultural experience within our community." 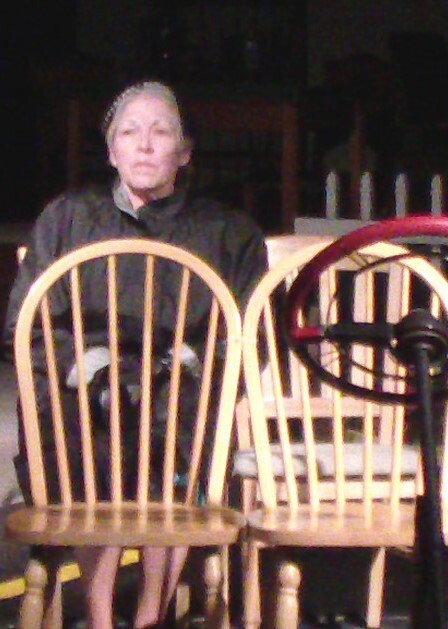 When asked how she felt about being on stage, she replied, "I haven't been on stage since high school, and I absolutely love it! 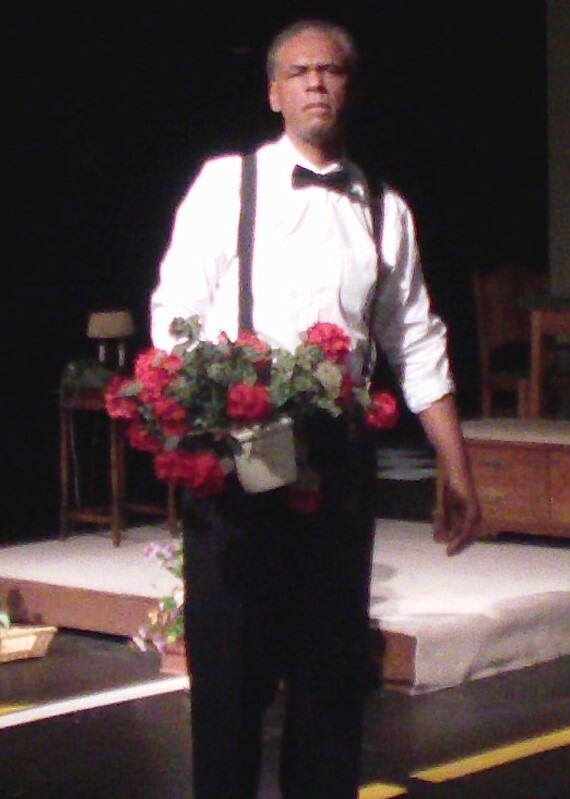 I'm having so much fun, and the show is going very well!" Tickets are $16 for General Admission and $14 for Students and Seniors and may be purchased by calling 734 560 1493 or visiting www.justgobarefoot.com.